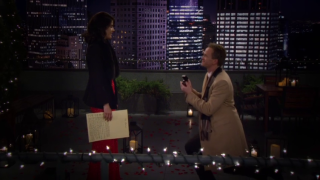 How I Met Your Mother | In What Episode? Find what episode you are looking for right here on In What Episode. Copyright 2019 © In What Episode? All rights reserved.